Adult Education Book Club with Rabbi Grife "As A Driven Leaf"
This is one of those books that I couldn’t set down from cover to cover. Many of us are conflicted and torn over what principles to believe in that will serve us faithfully over the course of a lifetime, especially during moments of intense trial. Our faith can be greatly affected by the presence of joys and sorrows that affect our lives as well as the lives of others. As A Driven Leaf takes us through the journey of a man whose values and hopes are molded and shaken by tragedy and real life experiences. This story promises to resonate in everyone who is looking for doctrines by which to live while we are confronted by life’s often unforeseen challenges. I hope the tale of Elisha’s journey will prove informative, enlightening and inspiring as we forge our own pillars of faith to deal with the events of our lives! 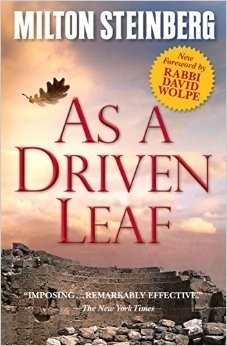 I invite you to join me on Thursday, May 16th at 7:00 pm at BTBJ’s Adult Education Book Club to explore As A Driven Leaf! 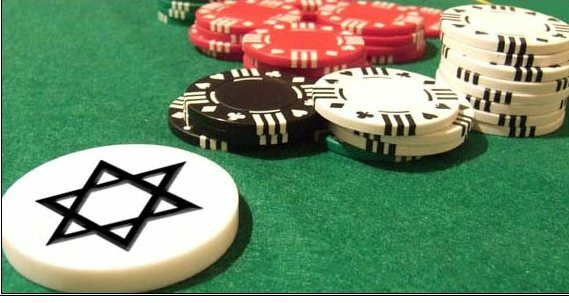 Copies of the book are on sale in the synagogue office.